2019 TOURS ARE ALMOST SOLD OUT! BOOK NOW! 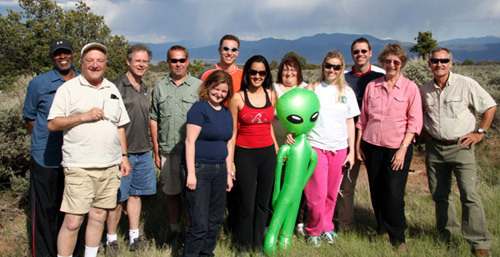 Welcome to Storm Chasing Adventure Tours, the world's premiere storm chasing tour company in Tornado Alley. 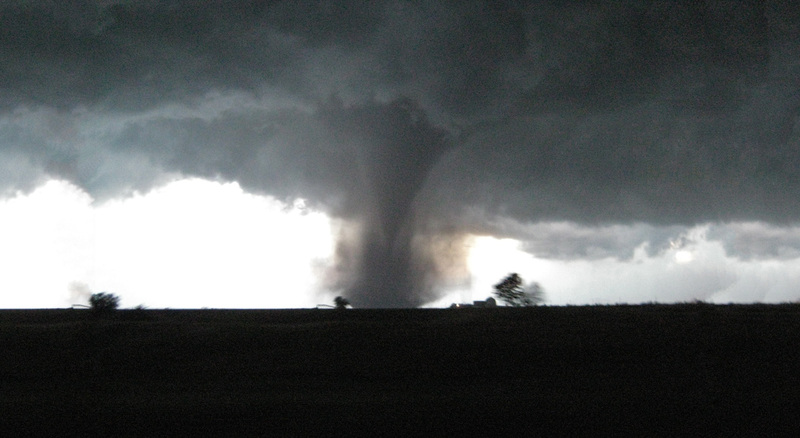 You may have seen us chasing tornadoes on National Geographic Television & Film, CBS 48 Hours, NBC Nightly News, The Discovery Channel, BBC World TV, CNN News, The Weather Channel, FOX News, The Travel Channel and many other media outlets around the world. Why do so many people choose us over our competition? We get results with our EXPERIENCE & TECHNOLOGY. News crews and filmmakers regularly travel with us because they know that we will guide them to the tornadoes they want to capture on film. 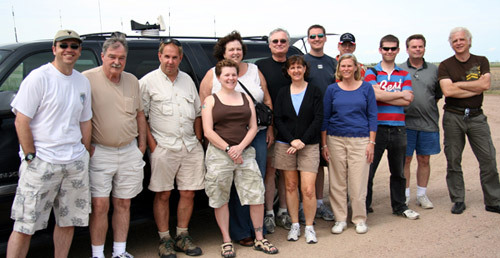 We provide the most personal tours available and feature comfortable vans or SUVs as our chase vehicles. 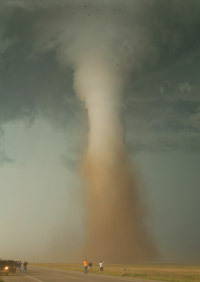 We have been offering professional storm chasing tours for two decades in Tornado Alley with the best tornado forecasters. 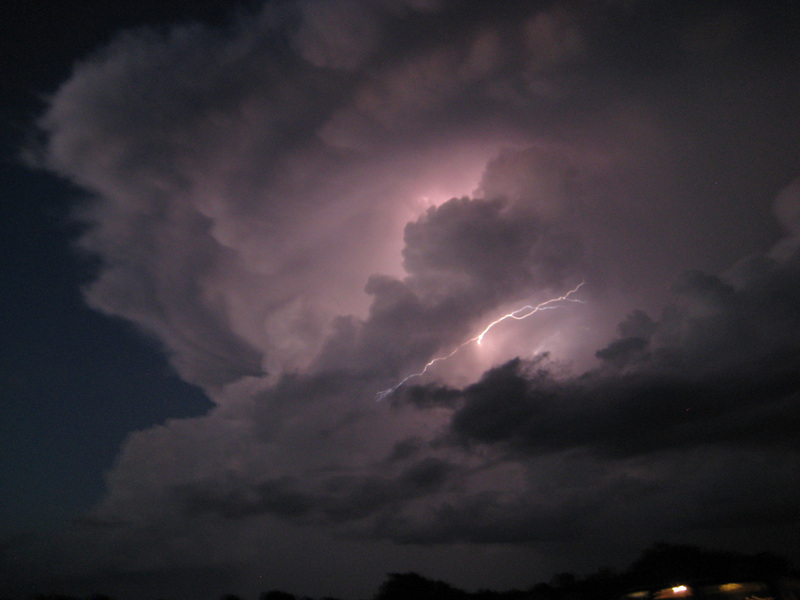 Our team is highly experienced in every facet of storm chasing and they have the best results in finding severe storms and tornadoes. 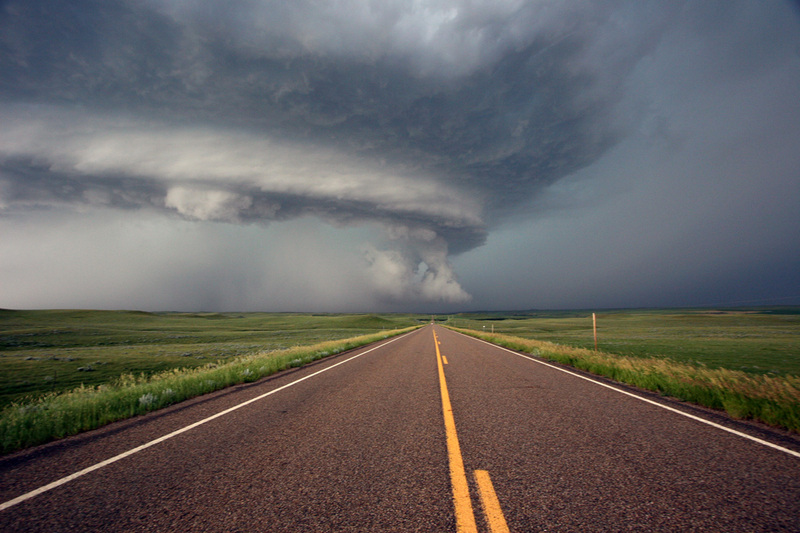 If you're looking for adventure, you'll love this thrilling storm chasing vacation holiday in America. 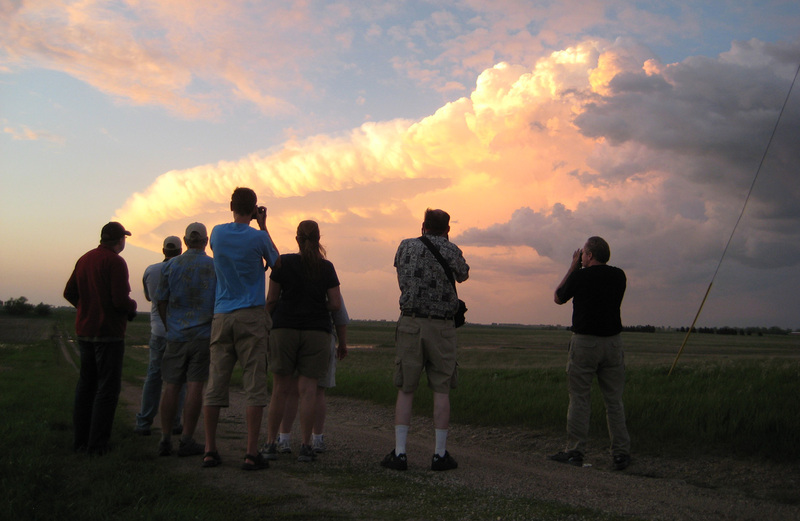 We offer 6-day tours where you'll travel across a number of states throughout the Great Plains of the United States. Our vehicles are equipped with mobile broadband data connections, up-to-date radar software, and state-of-the-art communications equipment. We're able to see crucial high-resolution radar data because of our investment in this cutting-edge technology. Chase with us in 2019. Please read all information on this site before booking by clicking the top menu bars on each page. Check out these videos from our YouTube channel! LIKE our Facebook page for updates and offers!